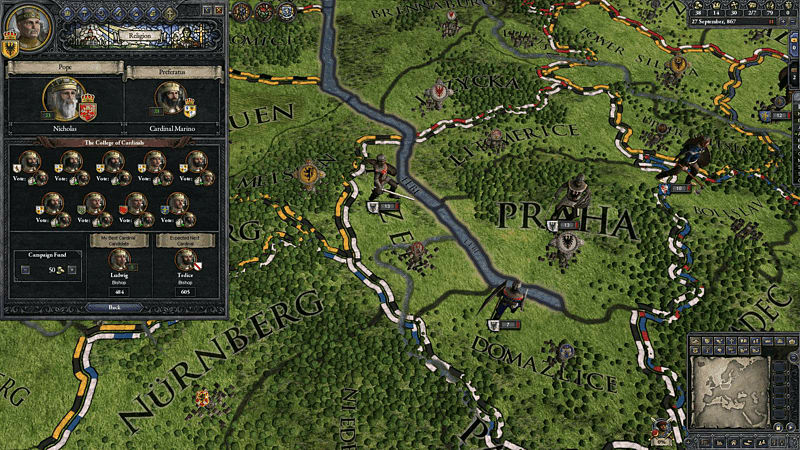 Crusader Kings II: Warriors of Faith Unit Pack, for PC, includes unique unit graphics for Holy Orders and Warriors of Faith. 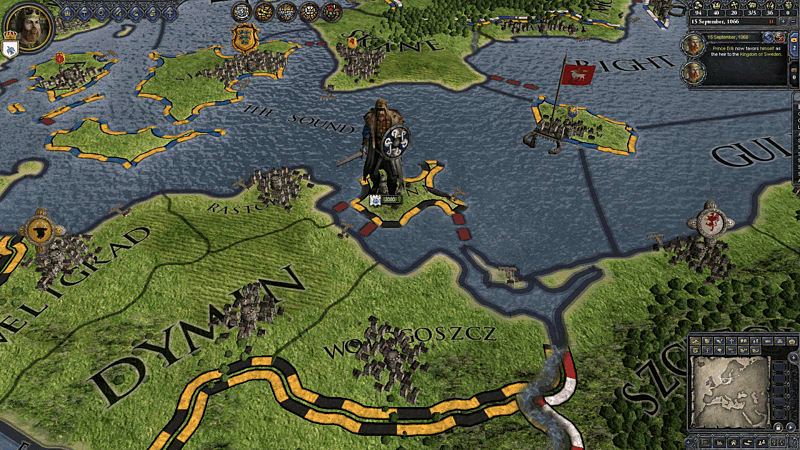 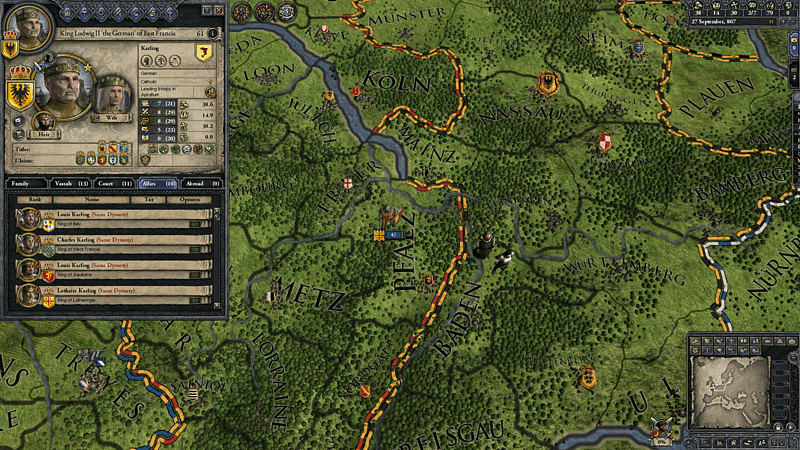 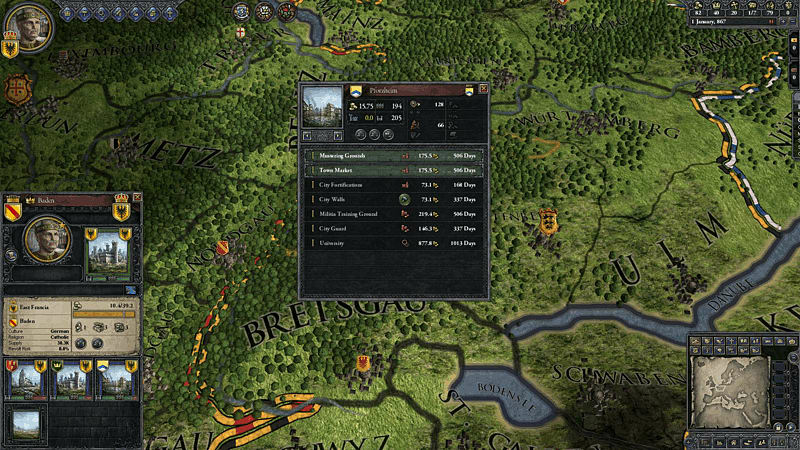 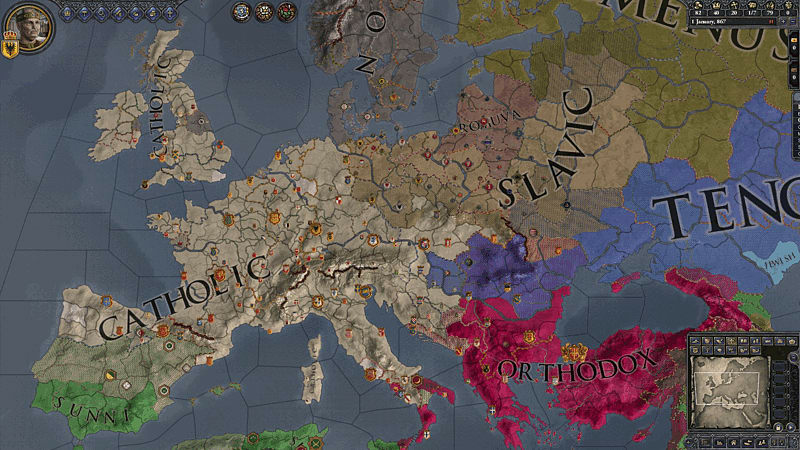 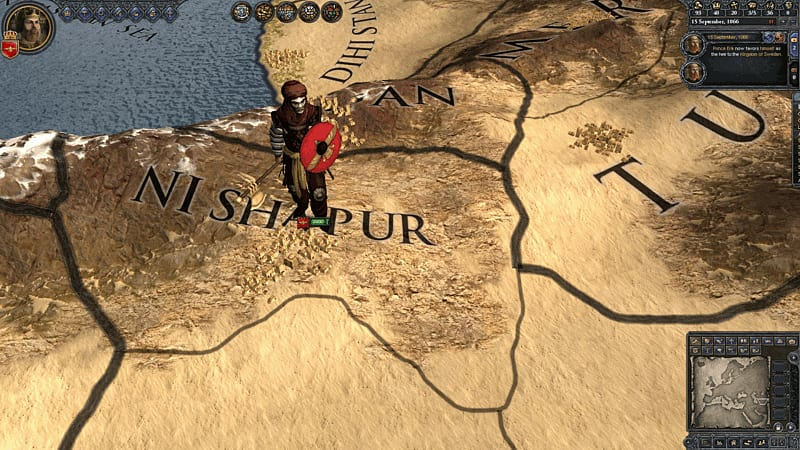 Crusader Kings II: Warriors of Faith Unit Pack includes unique unit graphics for Holy Orders and Warriors of Faith. 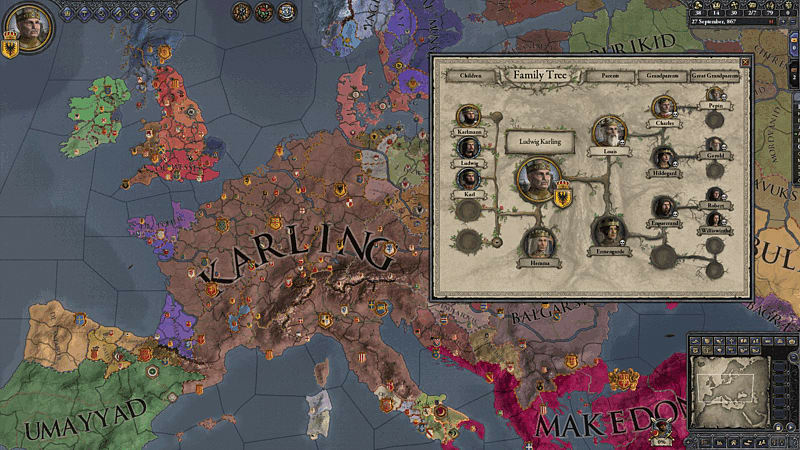 These graphics are featured for use with non-christian religions such as the Muslims, Norse, Zoastrians and Azteks. 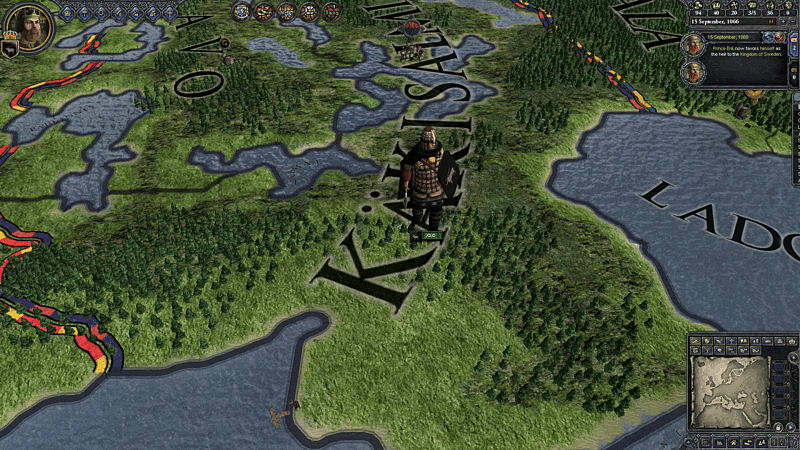 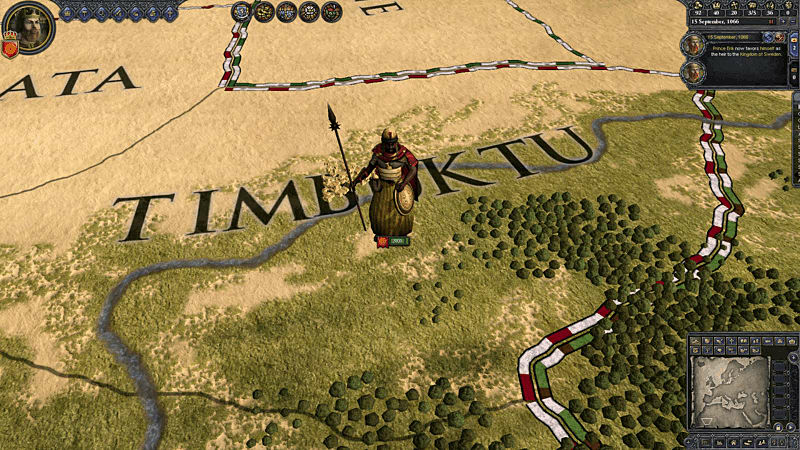 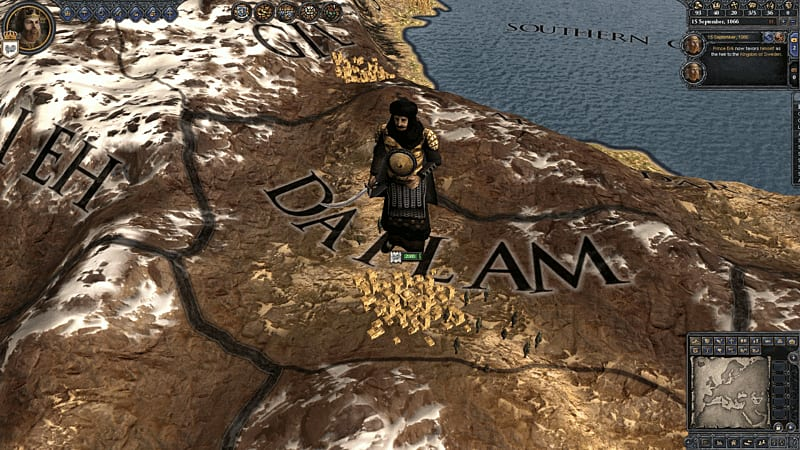 This unit pack adds new models for Jomsvikings, Jaguar Warriors, Bektashi and many more.